Valentine’s Day is over and now St. Patrick’s Day is coming up fast. We are already thinking ahead to crafts all month long. With little kids at home still we find that the best way to entertain is to give them lots of arts and crafts projects. My youngest boy loves a great arts and crafts project, and since he is the last baby we love to make little projects with him to enjoy the last of the fun activities with kids. This month I am collecting ideas for St. Patrick’s Day. My little man loves rainbows, so this is the perfect time to let him go rainbow crazy. With all of the rain we have been having it is also the perfect time to discuss rainbows and work with them. 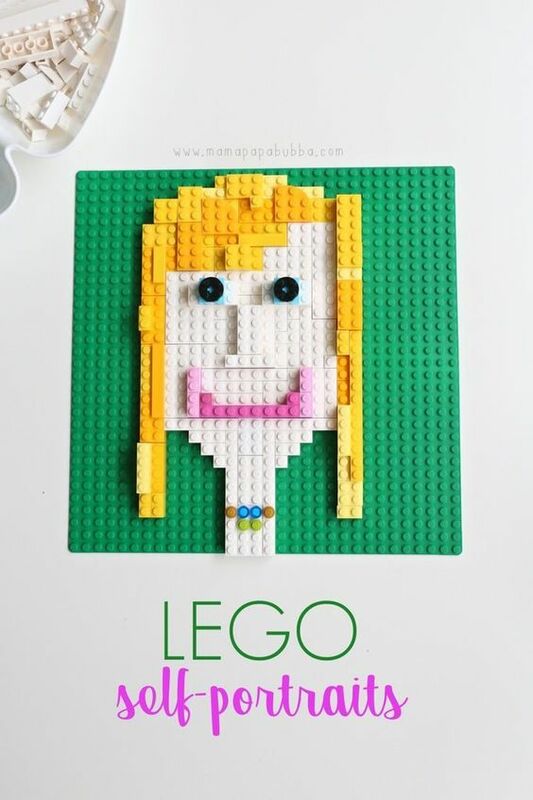 This fun project is from The Kindergarten Connection. The Kindergarten Connection has tons of neat learning activities for early childhood, so be sure to check them out! You can find a full tutorial for this project at their website. Rainsticks are so much fun to play with. They create lovely sounds and allow the child to interact with sound, touch, and movement all in one fun craft. This St. Patrick’s Day themed rainstick makes the whole project extra fun. Be sure to follow the instructions well and be prepared for a bit of a mess. Trust us, it is worth all of the mess. 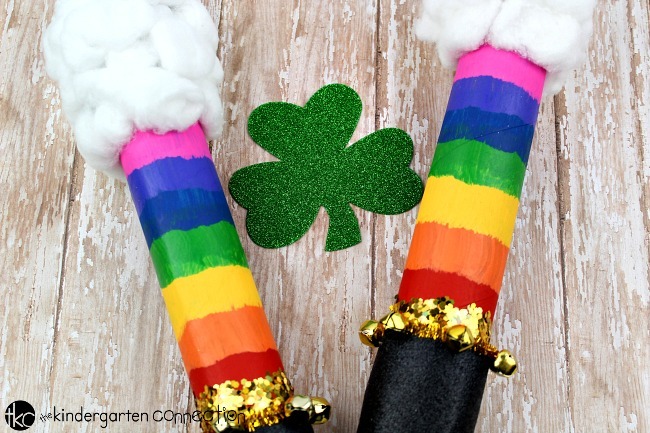 This entry was posted in Activities and tagged Activities, art, crafts, DIY, rainbow art, St Patrick's day, the boys store, the kindergarten connection on February 16, 2019 by Lacy. My kids love their elf on the shelf. My two youngest are so infatuated with their elves that they want elf everything this year. So instead of doing a Santa Claus craft this year we searched high and low for an elf craft. This one jumped right out at us. This adorable elf craft will wow your little ones. It is fun, easy-to-follow, and it is an out of the ordinary craft. After all, we love all of our santa crafts and tree crafts, but it is so nice to have something new to do. This craft is not only a fun craft when you are building it, it is also fun to play with since it is actually a little elf puppet. My kids could not get enough of them. They even put on a little elf puppet show for the whole family last night. It really is an adorable craft that is sure to be loved for years to come. Head on over to Kids Craft room for the full tutorial now. It is sure to be a new holiday favorite. This entry was posted in Activities and tagged Activities, crafts, DIY, diy puppets, elf, elf puppets, elves, holiday activities, holiday crafts, holiday diy, holiday puppets, jumping elf, jumping elves, kids craft room, kids diy, puppet, the boys store on December 25, 2018 by Lacy.